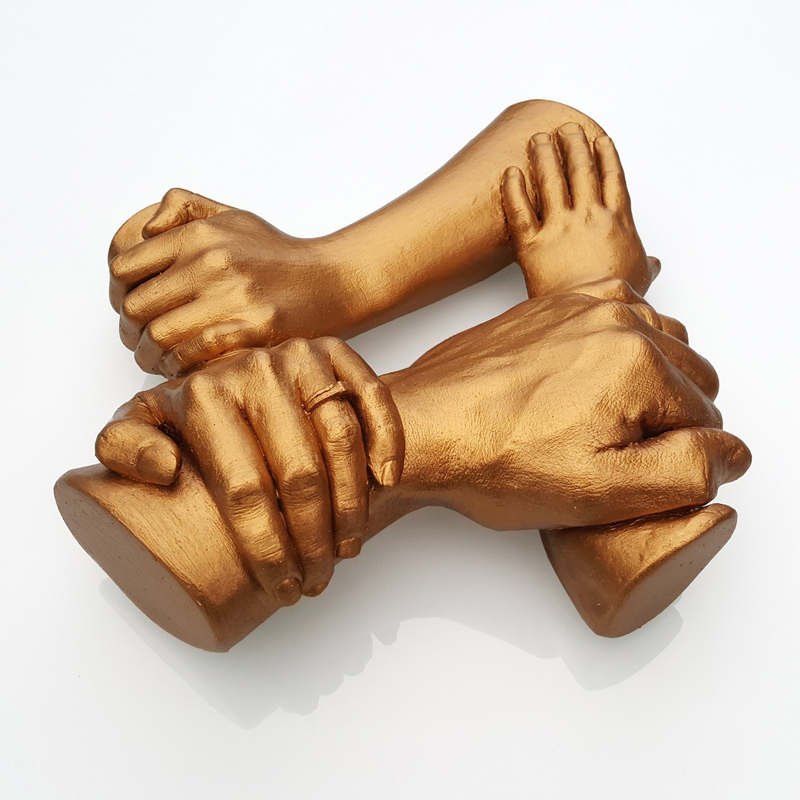 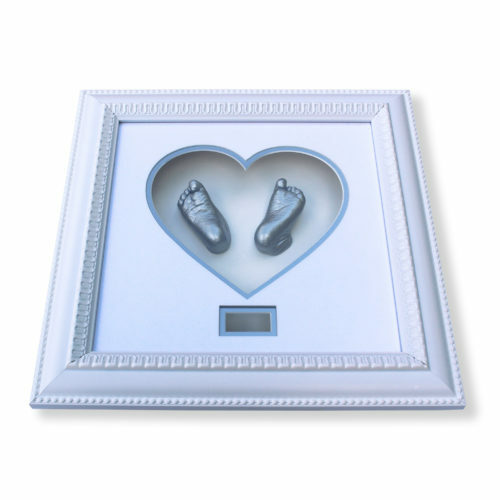 One of our most unique casts – our family hand castings is a memory to treasure forever. 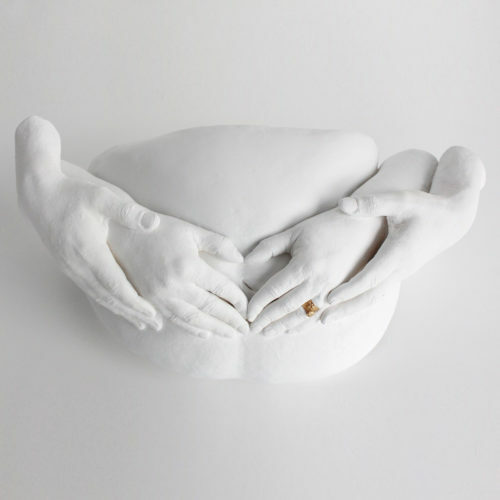 Featuring three, four or five hands linked together, this really stands out, and captures small details such as wrinkles, nails and wedding rings. 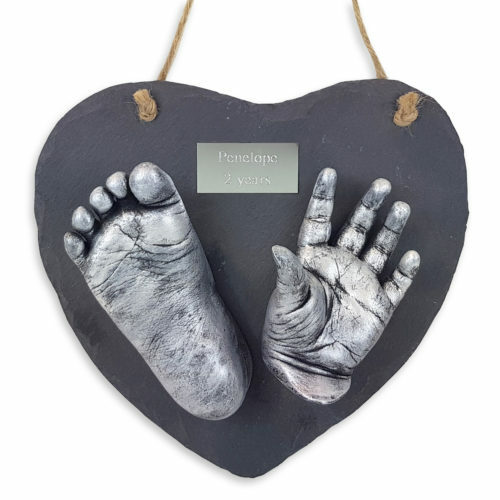 This is available in a range of different colours, typically, silver, gold, bronze – and with different metallic, rustic or matt finishes. 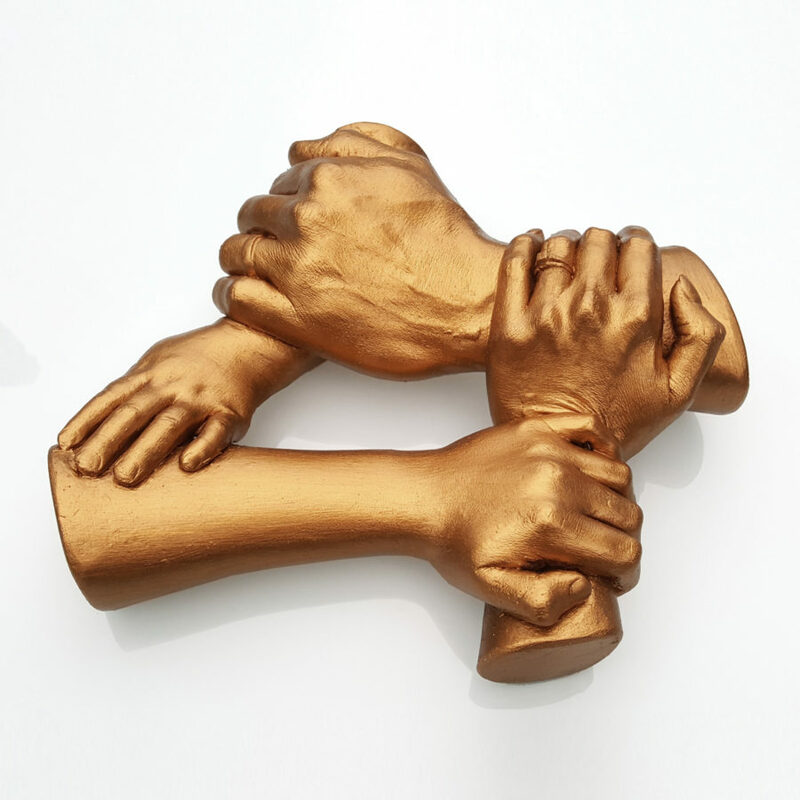 We use a tried and tested process for creating the cast, and recommend a minimum of 3 years and above for the children – in order to create a strong bond between each hand and wrist.